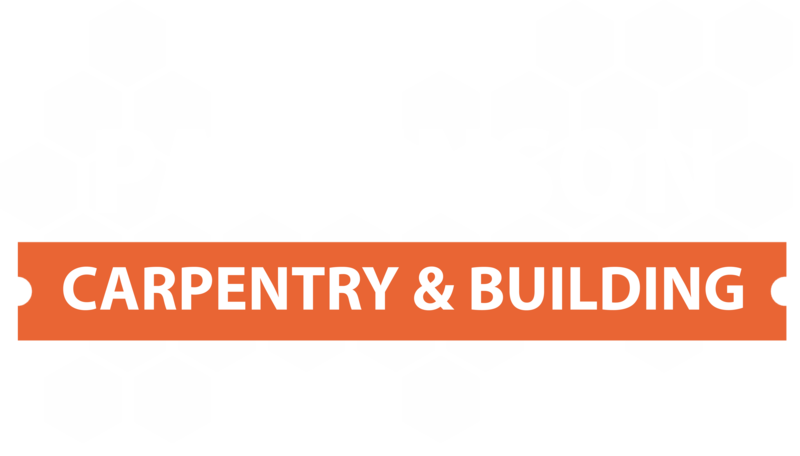 Here at Parkinson Carpentry & Building we will help you convert your loft to maximize your living space in a professional manner. Our team of experienced and highly skilled professionals helps you add additional sitting room or a roof terrace according to your needs and requirements. Benefit from our wealth of knowledge and experience, and reduce the stress with your loft conversion. Our multi-trade expertise and outstanding project management, ensures adding more space to your home doesn’t add more headaches! We can transform dark, unused loft spaces into bright, light and airy rooms which can be used however you and your family wish. Keeping to strict deadlines, you can rest assured that your project will be completed in a timely manner. 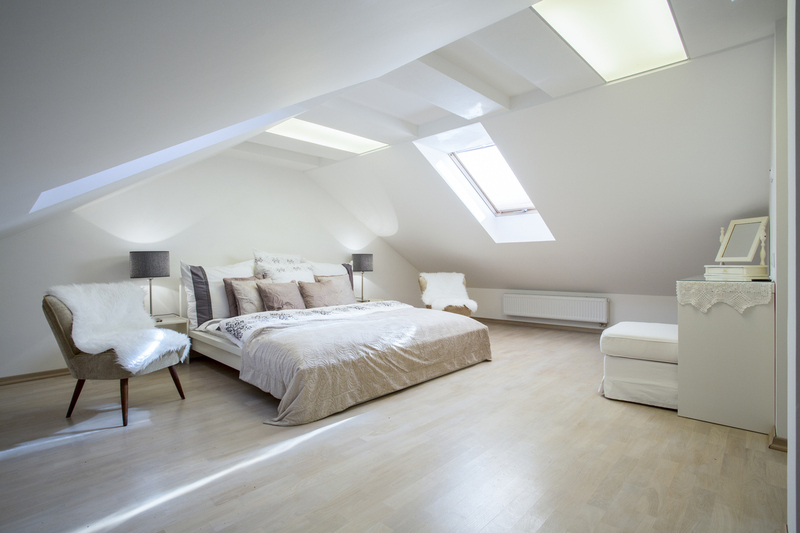 We know a loft conversion can be a daunting thought to go through, below are just some of the reasons and way in which a loft conversion can be benefitial and what you could convert it into to create a more spacious room in your home.